Do you like reading detective novels with a thrilling plot? If so, you might get the same feeling when trying to read through some of the Indian Railways rules and regulations. No wonder, the average train passengers always have thousand questions in their minds. The RAC (Reservation Against Cancellations) ticket rules. While there are hundreds of sites that talk about the general rules of RAC, there are many grey areas which the passengers have no idea of. At RailYatri, we would like to help the train passengers by answering some of these. And mind you, we would try to keep it really simple. How many seats are kept reserved under RAC quota in a normal express train? In a normal express train 142 tickets can fall under the RAC quota. Let us explain (for the convenience of your understanding, let us take Sleeper coaches as our reference): on a general level any express train has 12 Sleeper coaches. 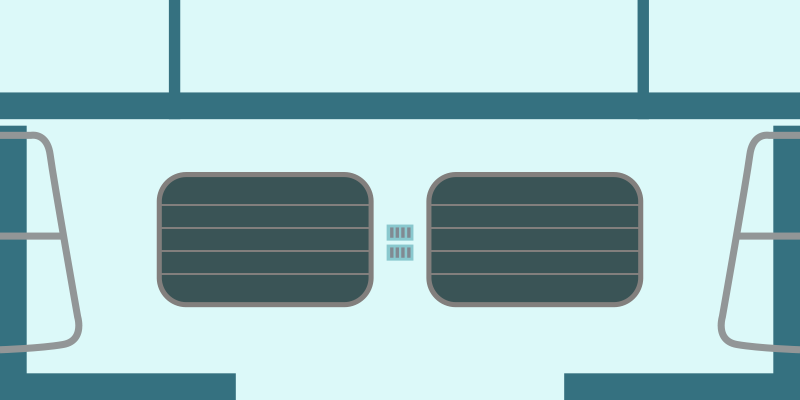 There are 72 seats in each of the 12 Sleeper coaches, making the total number of available seats 864 (72X12). In an express train, the total berths reserved under the RAC quota are 71. Now, each of these 71 berths will be shared by two people, so the total RAC count is conventionally 142 (71X2). Are you authorized to travel on a RAC ticket? In more than 95% of cases you can be sure of making a journey, though you might have to share the berth with another person. As you know, under the RAC quota the Side lower berth seats are allotted to two people who have to share it, if the ticket does not get confirmed or there are no vacancies on the train. But there is one instance where you might not be able to make a journey, read below to find out. Can a RAC ticket be moved to Waitlist? Yes, though it rarely happens, but a RAC ticket can be moved to waitlist. 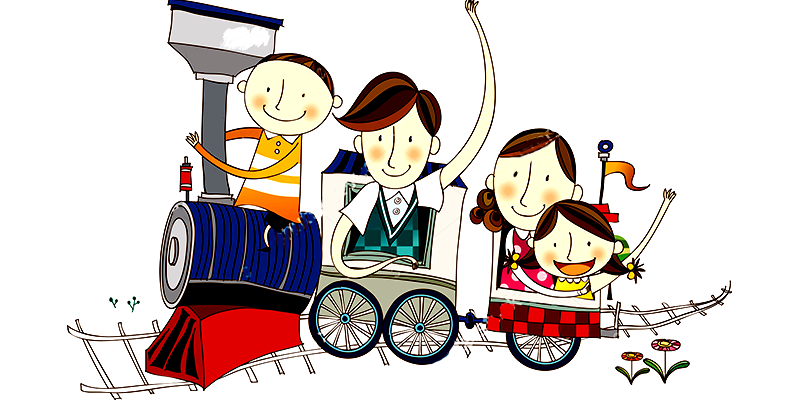 If some coaches of the train are unavailable and there is a scarcity of seats such a step can be taken. Suppose, there are 12 Sleeper coaches in a train and out of them 1 coach develops a technical issue and cannot make the journey. So, the confirmed ticket passengers have to be accommodated with one less coach. In such rare instances a RAC ticket can be demoted. Are there any categories in RAC tickets? Though not apparently, there is an Emergency Quota (EQ) valid in the RAC tickets. The EQ has tickets booked by VIPs, railway staff, etc. which by some chance have not been confirmed. Often these tickets are given preference over normal RAC bookings when queued for Confirmation. Do Confirmation of RAC tickets always follow the serial numbers? No, not in all instances! As you see there are Emergency Quotas in RAC. So, while RAC 1 should be the first to be confirmed, at rare times one of the tickets from lower serial order of RAC may be confirmed due to EQ. If you have a RAC ticket, are you always allotted Side Lower berth seats? That is the general norm; however, there may be certain instances when the amount of Confirmed ticket cancellations is so high that middle or upper berth may be allotted to the passenger. This seldom happens. 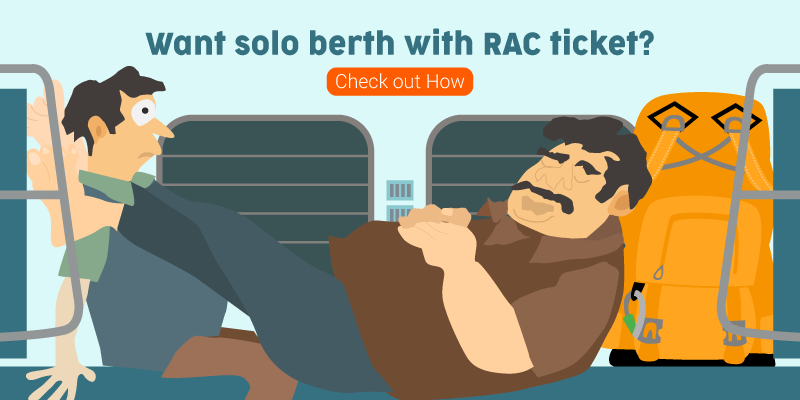 Why some passengers on RAC tickets are allowed Solo Berths? At times you may find that a person with RAC ticket gets a solo berth, without the general convention of sharing. Such a pleasant surprise may come when the person allotted the same seat gets ticket confirmed at the last moment and there is no time for re-allocation. Why do tickets show two RAC nos. e.g: RAC 15/RAC 9? Many people are confused by such a status. It means when you started the booking process you were at RAC 15, but during the process 6 more tickets were cancelled, so you moved up to RAC 9 at the present status. If you are travelling with another person (with same PNR) and have RAC 3 & 4, will the seats be together? RAC tickets get confirmed only when there is a cancellation. So, the progress of your tickets is dependent on cancellations. However, Indian Railways generally tries to accommodate tickets on one PNR in the same space. So, you may share the same seats. Can the Confirmation chances of a RAC ticket be predicted? Yes, it definitely can be predicted and that is what we do here at RailYatri. But for such an analysis, a detailed analysis of the rush, cancellation history and train’s on-time performance is needed. Hope these answers would answer some of the questions you had about the RAC ticket system. If you have any suggestions, views or enquiries please do write back to us. Previous article6 Lakshadweep Islands you must visit on your first trip! With more Quotas by your side, Chances of Confirmed Tickets are High! RAC tickets have many rules and regulations attached with it. But I think that it is a good facility provided by Indian railways where passengers if not allotted a berth, can now share a berth and can continue their journey in emergency. Sometimes its troublesome in long journeys, but not a bad option in short or overnight journeys. I have RAC ticket with my wife berth no. 63 . A person on Side Upper berth 64, kept sleeping during the day. When I complained to the TTE, I was told he can continue sleeping as it was his right. Is this right? Indian Railways clearly mentions sleeping hours of the day. One cannot keep sleeping while others have inconvenience. He was sleeping on his SIDE UPPER berth. So OBVIOUSLY it is allowed. You cannot force somebody sleeping on their own upper berths to wake up. Rules about sleeping are only for lower berths. He cannot sleep on the RAC berth. I because it is meant for sitting only. Of course because side upper 64 was his seat. Not yours. How and where prediction of rac ticket is available? Please paste your PNR number here: https://www.railyatri.in/pnr-status. We will tell you the Confirmation Probability. Use the RailYatri app and you can find a feature named Confirmation Probability. Use this feature to get the prediction. It may be better than the ticket remaining unconfirmed but one can not avoid a feeling of getting cheated, as the railways charge full ticket fare, reservation charge etc. 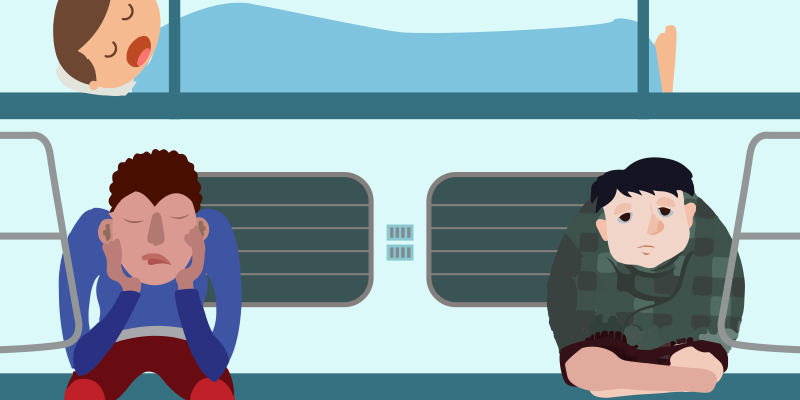 As a result, the passenger travelling on an RAC ticket, sharing a side lower berth with a perfect stranger, still ends up paying the same amount that a confirmed ticket holder pays! The railway earn 81 full fares for 72 berths! Railways should offer a discount of at least 40% for tickets ending up as RAC. But pls mention this too that side upper berth person also has the sitting with both RAC ticket holders,as whole side lower birth is not free for only both RAC HOLDERS( Except night sleeping hrs).During day timings upper berth holder has the provision to sit on lower side berths. Good Evening everyone. I would like to write about one of my worst train experiences, which I faced today. I had a confirmed Side Upper ticket, while the Side Lower seats were occupied by two other passengers with RAC. These two people denied me seat in the lower window seat. When I lodged a complain, in this regard with the TTE he showed me the Rule Book that shows: if you have Side Upper Confirmed ticket, and if the Side Lower is occupied by RAC ticket holder, then you have no rights to sit in the Lower Berth. I am very shocked to hear about this rule. This rule definitely needs to changed to make journeys better. I agree with your point. But, where should those two people on RAC(side lower berth) go? Do RAC ticket holders have to share the seat with person holding side upper seat. In very rare instances. Normally, the side lower berths are earmarked for RAC quota. Are RAC ticket holders travelling in A.C. eligible to get seperate linen set? Let say I am holding RAC ticket and sharing berth with stranger. Will we both get separate Linen set? As you have paid for such services, so you are completely eligible to get a fresh linen set. Many passengers face this same problem. As you are entitled to make the journey, similarly you are also in your rights to get bedding. If you face the same issue in the future just send SMS to +918121281212 quoting train number, coach number, seat/berth number or PNR and problem in short. We hope this will solve your problem. Seriously you know nothing. Linen set available is equal to number of seats. So sets are provided PER seat. Not per person. Where will the person who is allotted for side upper berth sit during the day? If sits on his allotted berth there will be three people sitting on the side lower. 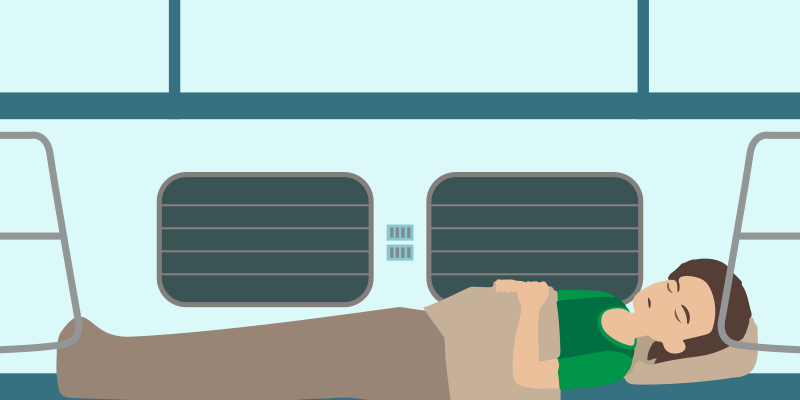 During the day time usually the lower berth can be kept in sleeping position which will accommodate three people easily. Normal RAC gets preference over Tatkal RAC when queued for confirmation. For confirmation of seats which will be preffered by railway: Normal WL ticket or Tatkal WL ticket…. Thats a good blog. I wish to highlight, in train where 3 side seats exist in 3 Tier. RAC is given in lower seat to 3 people, so that they can sit. I wish to ask, How is prediction given in ur website when Railway does not do that? How u fetch data from and integrate to Railway? One of the highlights of our app is that we are able to make sense out of huge train running data. Our intensive data analysis (which takes into account many key criterion) helps us predict the Confirmation Probability for your Wait list or RAC ticket. Really RAC tickets system is a good option for passengers. I hv a tckt of RAC 12 OF 3rd AC of Howrah New Delhi Poorva express, so after boarding the train on 16th oct how do I know which seat is alloted for me? Do I have to ask the TT? Should I step into any coach of 3rd AC and wait for the TT? I m the first time user to IRCTC site & in fact I was unfamiliar to this site for booking train ticket from home rather than moving to an agent etc. I had an experience of booking a Return tkt of 4. which was booked on 6/09/16 in Gnrl. SL.for Nandigram Express. journy dt 8/09/16. showed status WL9.10.11.12/4,5,6,7 till 17:00 hrs on 7/09/16. On this circumstances I booked another Tkt of 4 after 17:00 hrs on 7/09/16 in Ttkl. SL. which was Cnfrmd in 1st attempt. Now my quest is-: is this meant for only grabing money from we innocent Indians? who travelling with the fmly have no choices left rather than tracking of tkt conformation whole day n night with the prediction that if the same is not confirmed then the fmly have to suffesuffer. In my opinion Indian Railways is making a fool of common for the sake of money. The tea or food served by the Pantry vendors is of worst quality and yet no action is taken against them on an administrative level. What are the chances of getting an RAC confirmed in Indian Raiways? Reservation Against Cancellation was really very confusing before reading this article thank you for sharing such a detailed piece. My RAC doesn’t have any status number. What does it mean? 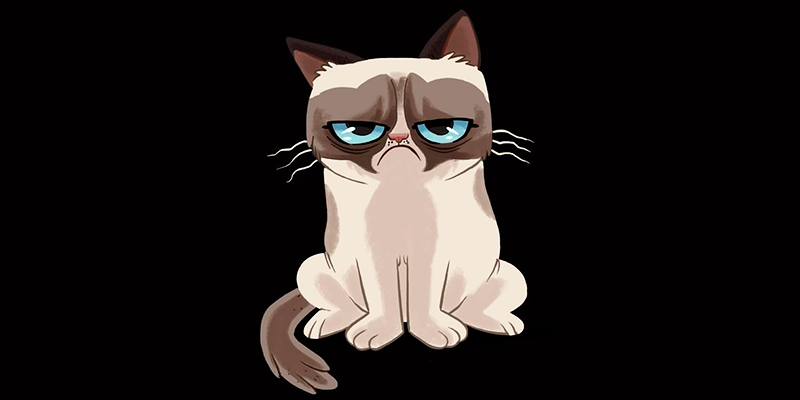 Today, I was asked by the TTE that upper birth person can sit with other two RAC people in the day time and if I wish I can use his upper birth. Girl boy are alloted RAC seat or not.???? The RAC seat sharing allocation depends on the rush. So, it cannot be predicted. Thanks for sharing useful information. I am totally confused before. Now you people cleared my confusion with this article. Thank you very much..
Can a person having Confirmed Side upper birth has the right to sit with the other two RAC confirmed persons?? 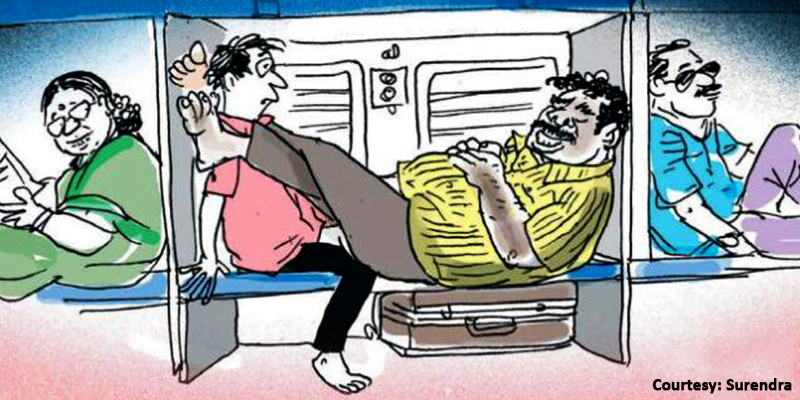 Yes, during the day hours the lower berth has to be shared by the three passengers (2 with RAC and 1 with CNF ticket). The explanation to this point is wrong. In the status, ‘RAC 15/RAC 9’, 15 doesn’t denote your status at the time of processing the booking, it denotes the original serial status allotted by Railway. And the latter one, no. 6, is the current status of your ticket at any given point of time. I have one confirmed set and second is WL in same PNR then how can i received WL cancelation refund. I have rac 107 in shirdi express, can I get a seat.. Please check your PNR status here: https://www.railyatri.in/pnr-status. If the confirmation probability for your WL ticket is High or Medium than you have a chance of Confirmation at the point of Final Charts preparation. What about confirmed seats on lower and upper side berths? Are all the seats on lower side Berths counted as RAC seats? As a general rule, Indian railways tries to keep the side lower berths vacant for RAC ticket holders. But during extreme rush seasons they might make an exception to this rule. If you have a Confirmed ticket in Side Lower, then IR has made an exception. Please note that RAC 3 is not your final status as yet. You will know the final status of your ticket at the time of chart preparation which usually happens 4 hrs prior to starting of the train from the origin station. Who own the seat just above the lower rac seats.. The Side Upper is usually reserved for a Confirmed ticket holder. Sir, I have a confirmed ticket and RAC 1 ticket in same PNR. While checking the PNR status RAC ticket shows confirm status. Now, my question is, where the berth will be alloted. Ie, in the same coach of first ticket or in other coaches. If a seat is found between two people and the second-rank holder is absent from that, then the ticket is confirmed for the first rank holder. If you are on RAC and thus sharing a seat with another passenger, then it remains open for allocation all through the trip. Suppose the original passenger does not turn up for the journey, then too Indian Railways has the rights to re-allocate the seat to someone else on a sharing basis through the tenure of your trip. I saw in one of the websites about RAC. They said that RAC status will remain RAC and it won’t get confirmed(CNF) during the chart preparation time no matter how many cancellations happen. Is it true? I have RAC 129/130/131 in Train No. 22601 and journey date is 2nd Jan 2019. Could you please let me know what is the probability will we get confirmed berth? How can I know the boarding n arriving of another person in my rac ticket online without help of TTE. Hi Mr Uttam, for such inquires you must have your co passenger’s PNR no or otherwise you cannot know his/her schedule etc. Hi Mr Mohandas, Yes Sir you can use it as long as no one comes and claims his share in the birth. Thanks!